The following updates apply to current users of Britannica School, Library, Academic, Escolar/Moderna, and Escola who also use Google Classroom or Clever. Contact your library staff to see if your institution already has access or claim your own Britannica School Free Trial. Schools who use Clever can now seamlessly access Britannica School US through their app store. 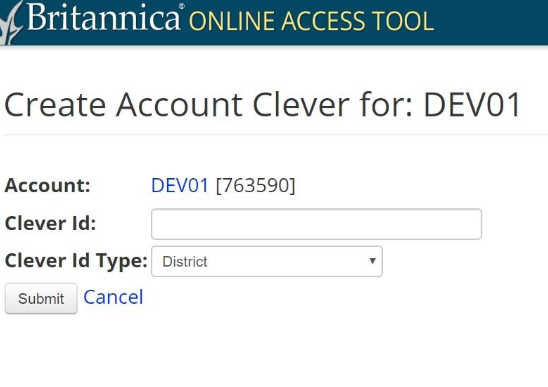 In one step, Clever users can now access Britannica School and are also automatically signed into their personal account. Individual users will have either a teacher or student role in our system which is sent from Clever. School and district admins will be automatically mapped to the “teacher” role in the system. Because users are automatically signed into their personal account, Google Classroom rostering should not enabled for accounts also using Clever. Save Britannica article content as an editable document in you Google Drive account! Save to Google Drive is available on all articles and a small subset of inline primary sources. This functionality is not available for other media types at this time. Once enabled, locate the “Google Drive” option in the “Send To” menu of the Middle and High tiers, and in the right column of the Elementary tier. Users sign into their Google account and give us permission to access their Google Drive. Britannica School will create a folder called “Britannica” in your Google Drive account if one doesn’t already exist, and add a Google doc with the article content. Article crosslinks are included, however images are not. The doc will also include the citation in whatever format is selected on the article page. 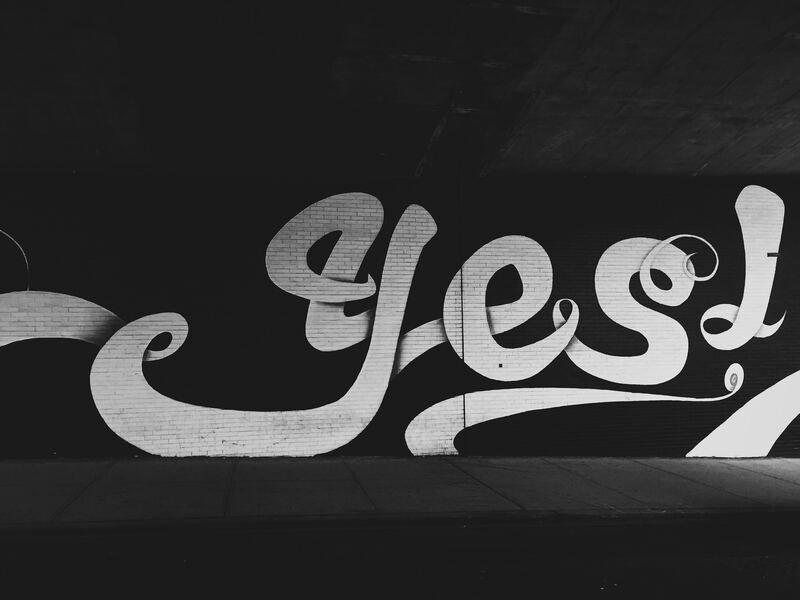 Need help implementing? Contact us to get set up!